This is going to be a simple post to throw some light upon this matter!! 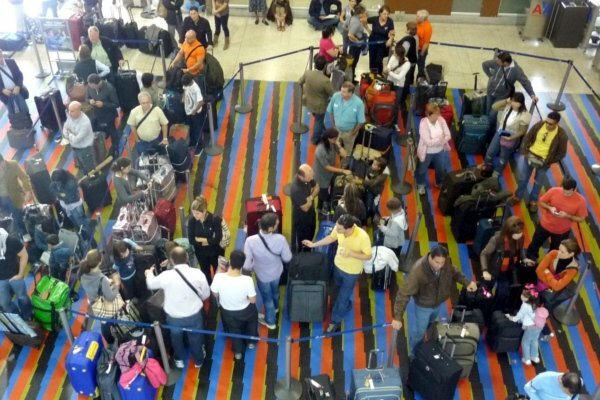 In the last 15 years of government by the political movement called "Chavismo" promoted by Hugo Chavez , Venezuela has become the country in the whole American continent with the largest number of emigrants. Who are the ones who want to go? 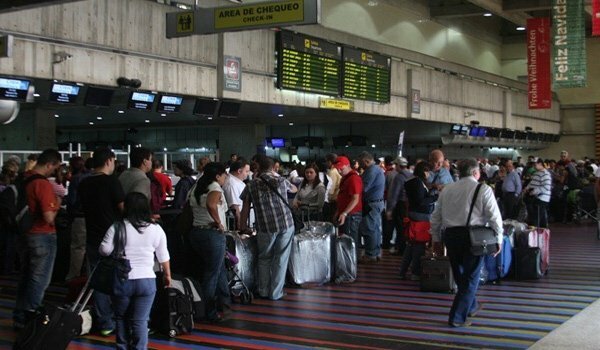 Unlike the other countries in the region, where the population with the lowest incomes are usually the natural emigrants, for economic rather than political reasons, in Venezuela, the majority of those who aspire to live in other countries are the ones that have a better economic situation. The majority of people who wish to emigrate are in the middle class. And in recent studies, it is shown that only a small percentage of this people, less than 10 %, support chavism. When we talk about age, people between 18 to 35, tops 40, are the one that migrates the most, in search of new opportunities and jobs to forge a new life. In Venezuela it is almost impossible to buy a house or a car if you are under a wage, it doesn't matter if it is minimum wage (50-60 dollars per month) or something like an engineer wage. For example, an Engineer can win like 150.000 Bolivares (75 dollars per month), and a small apartment can cost 500 million Bolivares... You may think that the way to go should be having an hypothecary credit to buy it, but banks don't give those anymore here. Only the government give for "free" some houses to the population in exchange for their support to the government under all circumstances. But besides the economic problem that makes almost impossible to maintain​​ your family in an honest way with hard work like almost everywhere else in the world, the major problem in Venezuela is the insane number of homicides per year. Some newspapers and non-governmental​​ organizations have said that the last 2 years Venezuela had between 20.000 to 30.000 homicides per year. According to the ong "Observatorio Venezolano de Violencia" ( Venezuelan Observatory of Violence" it is estimated that Venezuela has 91.8 violent deaths per one hundred thousand inhabitants, which places Venezuela in the second place among the countries with the greatest lethal violence in the world. 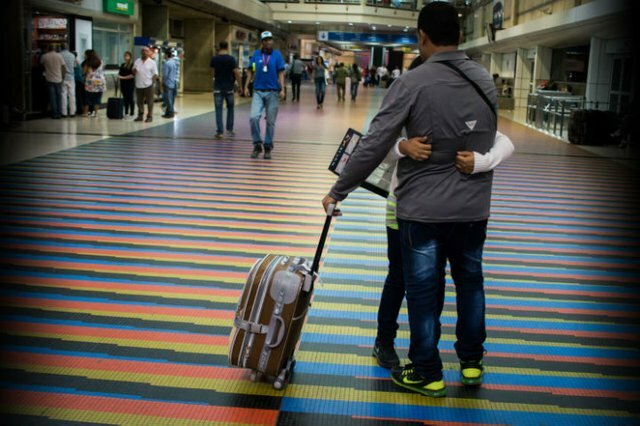 It is estimated also that almost 2 million of Venezuelans have gone from their home country due to the bad situation, even some Ong´s say that the last year that number reached 3 million, but due to the unwillingness of the government​ to provide any official data regarding this, is impossible​ to really know how much of our fellow Venezuelans are spread all over the world.